I want to share my experience styling my natural hair with others. Doing a twist-out on natural hair is not hard. 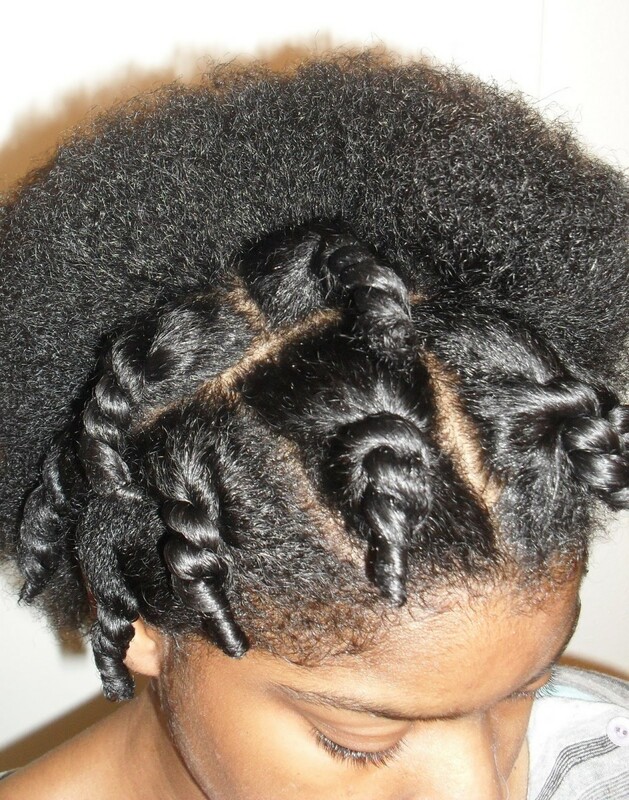 There are a few different techniques that make a great twist-out. Once you have the basics down, it's quite simple, and you can tweak what you have learned to fit your personal style. You never know, you could make it better. With that said, let's get started on the technique I use for my hair. 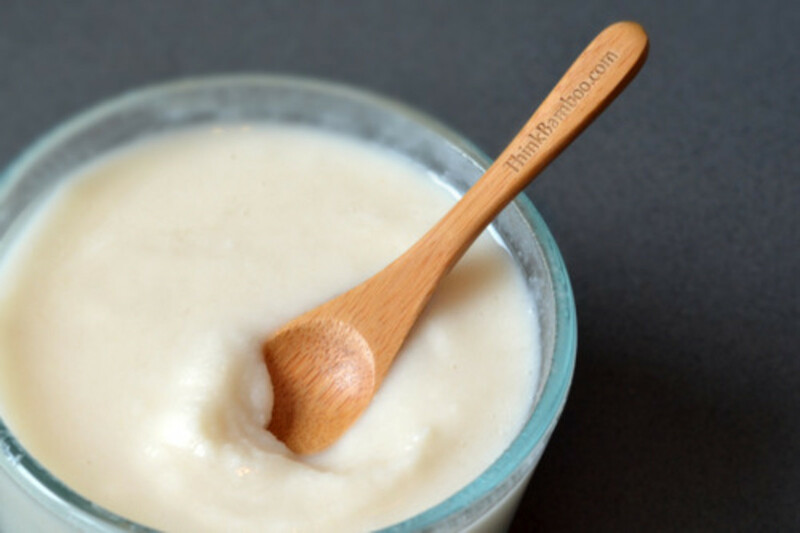 Make your own hair products from scratch. 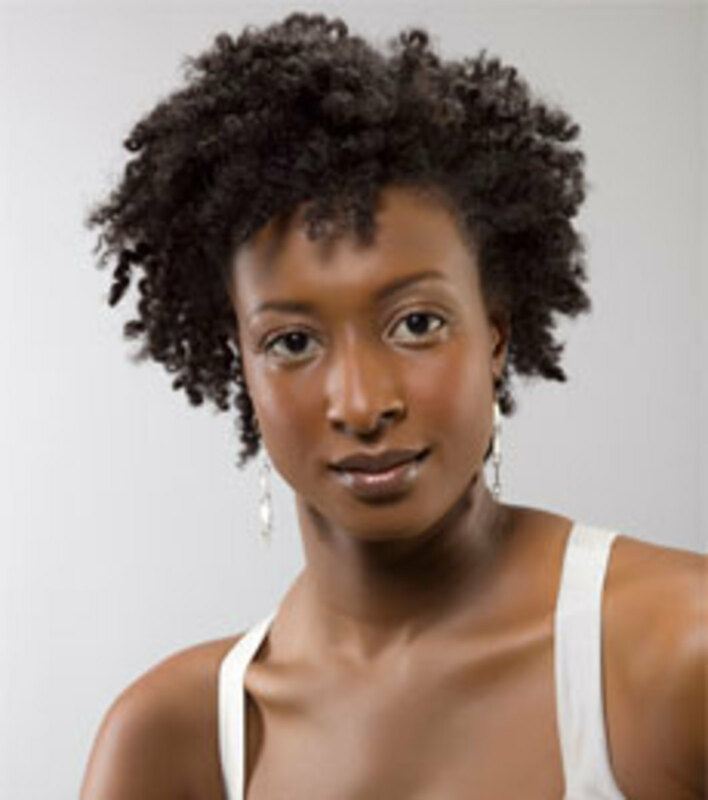 Natural hair is more manageable if the hair is kept moisturized. Therefore, before you start your twist-out, make sure you have a product that you like, and that's good for your hair. I cannot stress enough how the right product can do wonders. If you want to keep your hair soft and have your hairstyles look flawless, you're going to want a product that doesn't have harsh ingredients or leave build-up. The best way to achieve this is to either research the best natural hair products or make your own products from scratch. I recommend you learn how to make your own hair products if you haven't already. A great product can make your twist-out fierce. 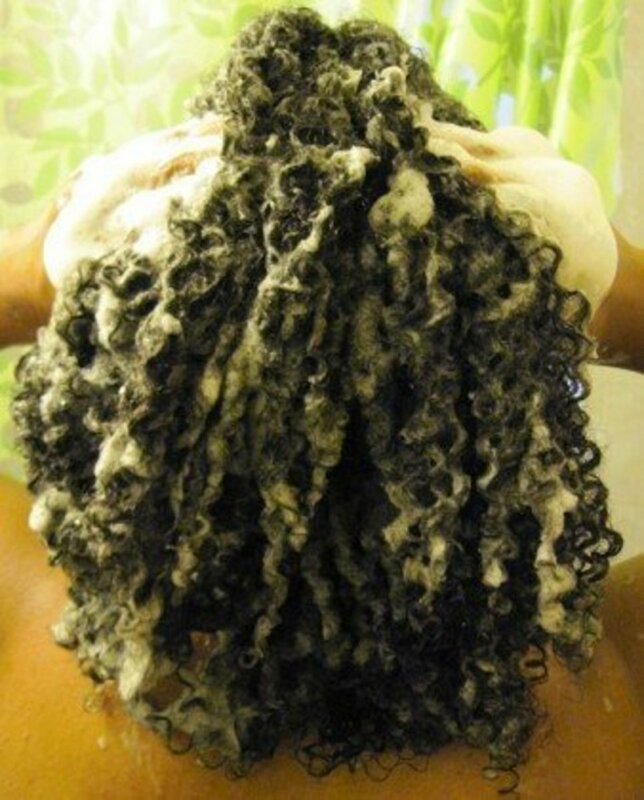 If you have not washed your hair in a while (more than a week), I suggest you co-wash it before beginning a twist-out. Co-washing is when you wash your hair with a conditioner instead of shampoo. 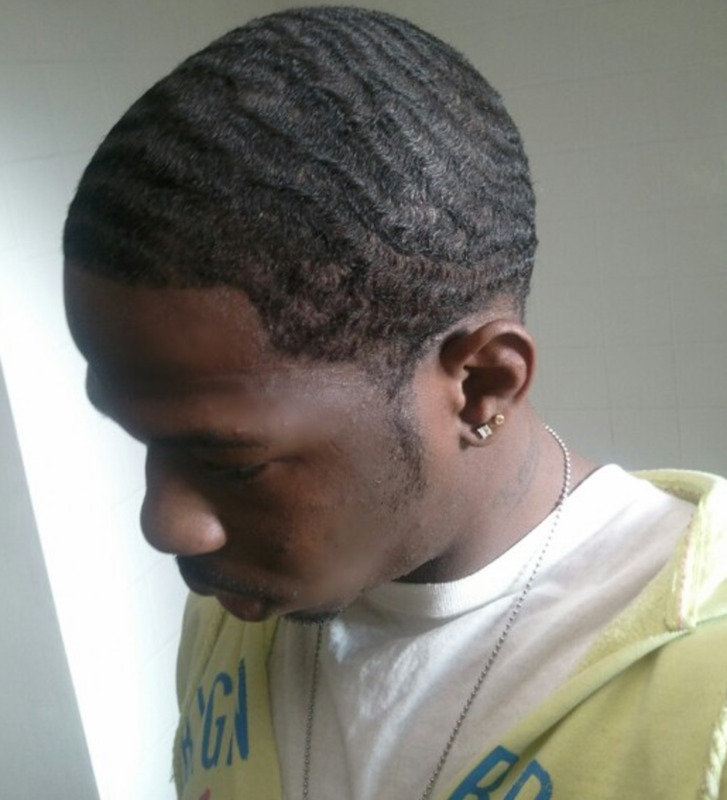 If you want your hairstyles to last, and to be super fresh, it is best to start with clean hair. If you are planning on co-washing your hair before you do your twist-out, be sure your hair is either damp or dry when you start. You do not want to do a twist-out on natural hair that is wet. If you do try to do a twist-out on wet hair, it will take a while for your hair to set. Personally, I like to wait until my hair is damp. 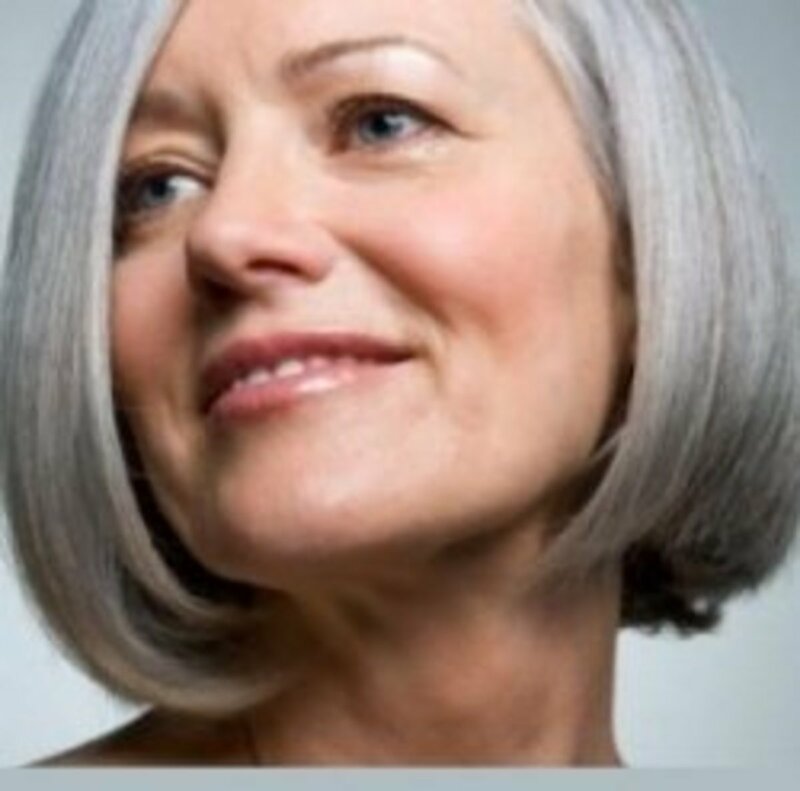 If you wait until your hair is damp or dry, then your hair will set faster. 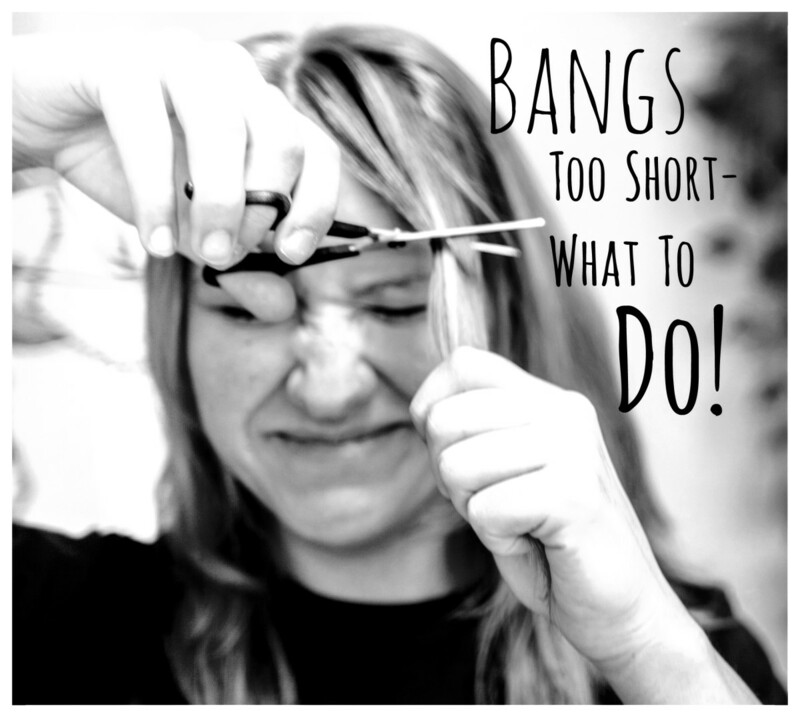 Strategically part and twist your hair where you want your bangs. What Kind of Twist-Out Do You Want? Do you want a big wavy twist-out, a curlier more refined twist-out, or a curlier refined twist-out that is big? If you prefer a bigger, wavier twist-out, then you'll need to part your hair in large sections. If you want a curlier, more refined twist-out, then you will part your hair into small sections. You can leave them as is once you untwist them, or you can take each strand, and split it into two. If you want a curlier refined twist-out but bigger, then follow the method of the curlier more refined twist-out above, but instead of splitting them into twos, split them into threes or fours. Your next question might be, "I wonder how many twists?" How many twists are up to you, it is your preference. Just remember, the bigger the twists, the wavier and bigger the hair. The smaller the twists, the curlier and more refined. Also, think about concentrating on making twists in the areas where you want the most emphasis. Medium to large sized twists. Large twists that create big wavy hair. Twist-out done with smaller twists and then separated. 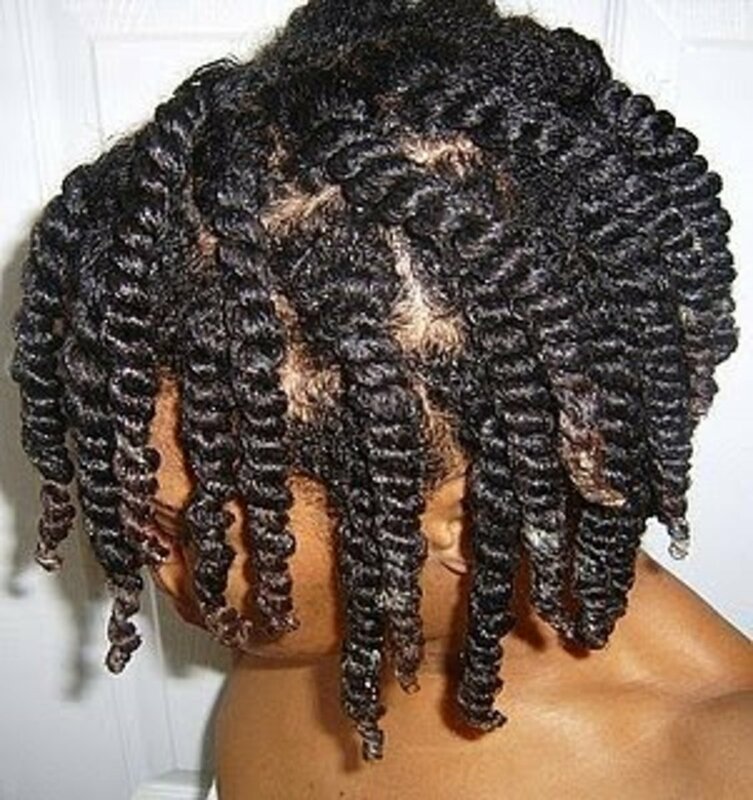 Twist-out done with smaller twists and separated multiple times. 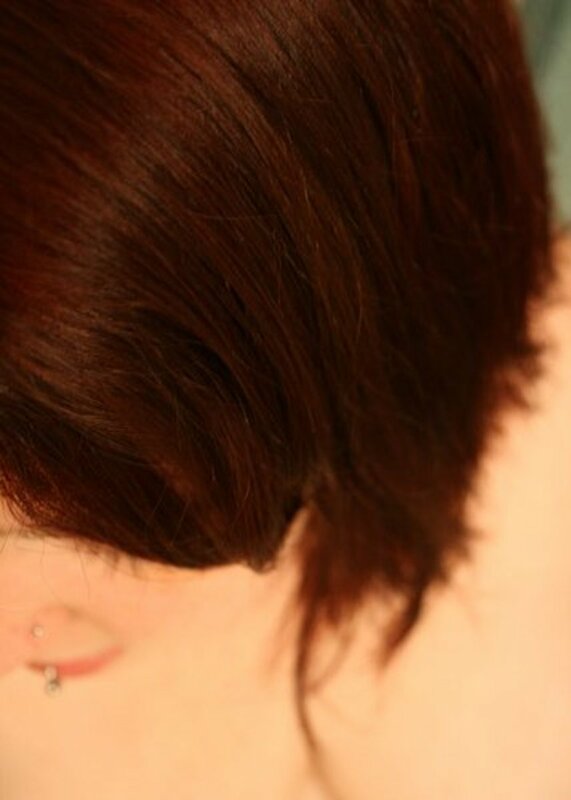 Begin parting your hair into sections when your hair is either damp or dry. You can part your hair into however many sections you want, or you can just part as you go. If you want a wavy twist-out, part your hair into large sections. If you want a curlier twist-out, part your hair into smaller sections. Take the section of hair you'd like to start with and separate it into two strands. Grasp each strand at the top close to your scalp. Hold each strand between your pointer finger and your thumb. Begin twisting them around one another. You're basically twirling or twisting one strand as you are wrapping it around the other strand. Keep doing this, and remember to twist the two strands around each other as firmly as possible. The firmer the twist, the tighter your hair will be. Repeat with each section of hair until all of your hair is twisted. Untwist each coil and separate to fluff and style. Do you mind giving out any recipes for making your own hair products? Hello Denisha, that is perfectly fine. I agree. Different methods work for different people. Personally, I like to do twist outs on damp hair, and my hair loves it. My twist outs always come out perfectly. However, I received the best results when I started making my own hair products. I disagree. I think that you should have your hair wait for a successful twist out. Obviously not soaking wet, but if it's damp to dry, your twist out will be frizzy, in addition, it will be hard to detangle. 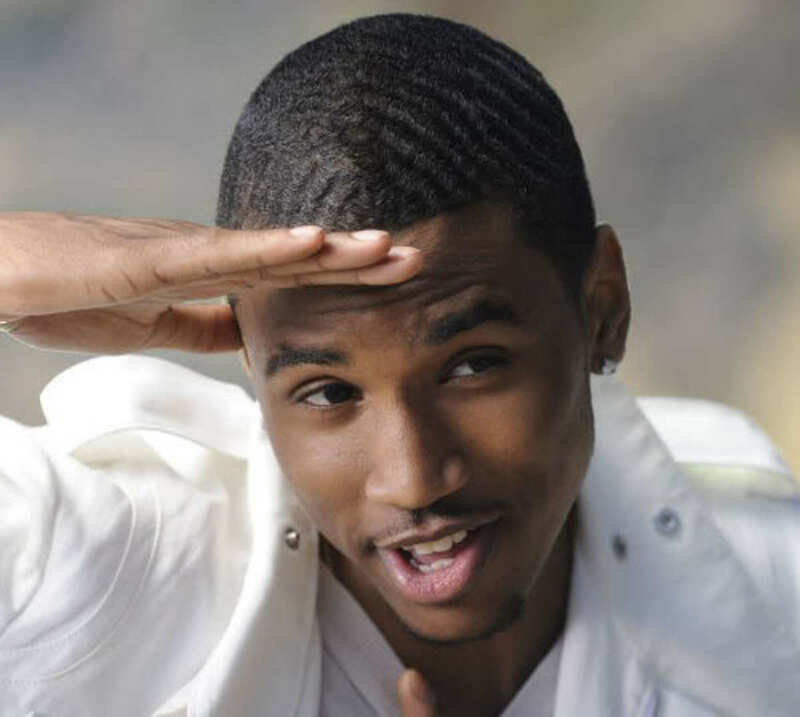 Towel dry your hair a bit, put the product in there, seal the ends, and comb through it. Once you have done this, then start your twisting. Yes, it will be wet but this will really allow the product and moisture to seep through. You are right. I should do a hub on bantu knots, or rather bantu not outs. 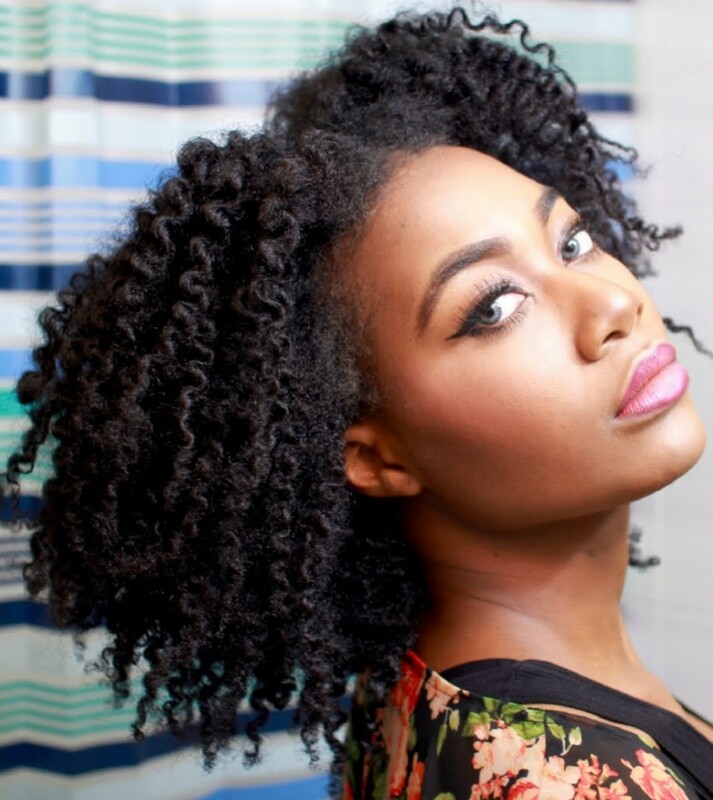 You can definitely do some really cool hairstyles with twist outs. What I love about twist outs is that they set so easily. Thank you. Consider it done. Thanks for your comment!! I love twists, too. That is my main hairstyle. There are so many ways in which you can wear your hair with them. Great tips! I wear twists and twist outs all-year round. I do medium-sized twists to give my hair more volume. Thank you very much, I too like smaller twists as well. Smaller twists do take a long time, but they set faster, and when it is time to untwist them, it does not take long to unravel them. And, oh, the shine quality! 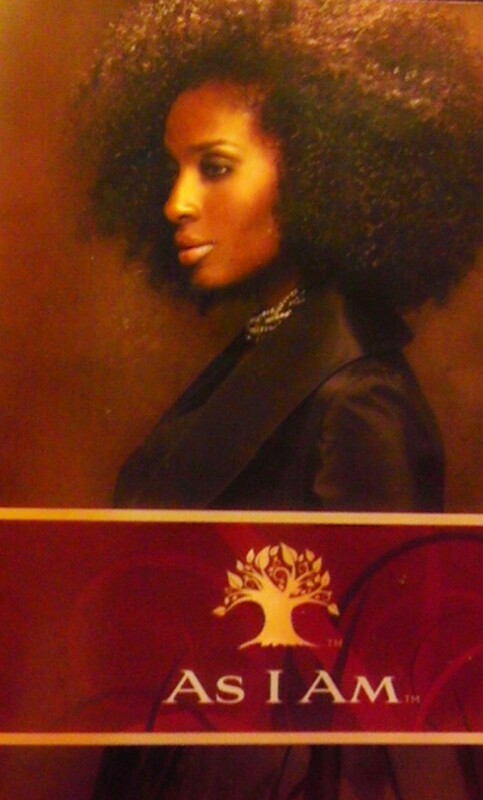 Great hub on Black hair, I voted up and bookmarked! I too twist my hair but I do small twists, takes longer but I like it!